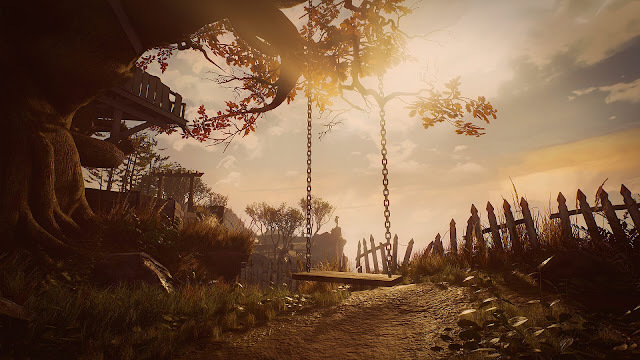 It's been a while, but Iain is finally back for the first time in months to talk about what he's been playing this week, including walking sim of the moment, What Remains of Edith Finch and the incredibly badly named but exquisitely well-designed early access multiplayer sensation that is PLAYERUNKNOWN'S BATTLEGROUNDS (Yes - it's so bad we refuse to put it in the show headline). Meanwhile Rob's been grappling with Team Ninja's Nioh on PS4 and Arkane's new immersive sim, Prey. 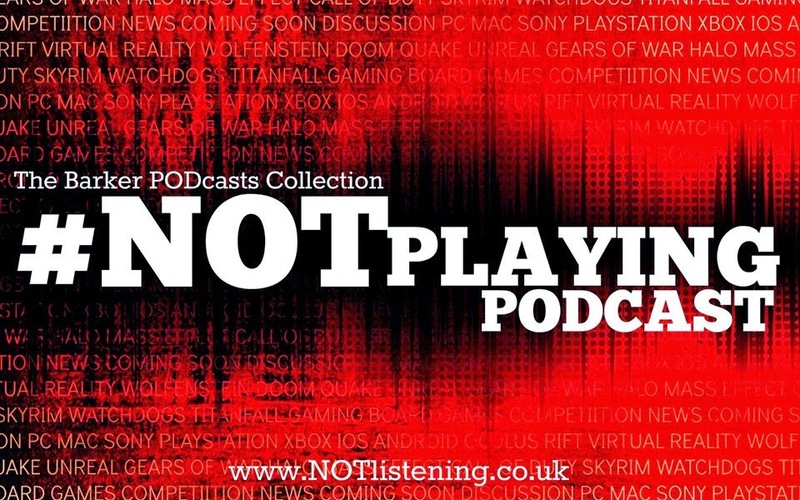 Listen to "#168: Prey, Nioh, What Remains of Edith Finch & more!" on Spreaker.